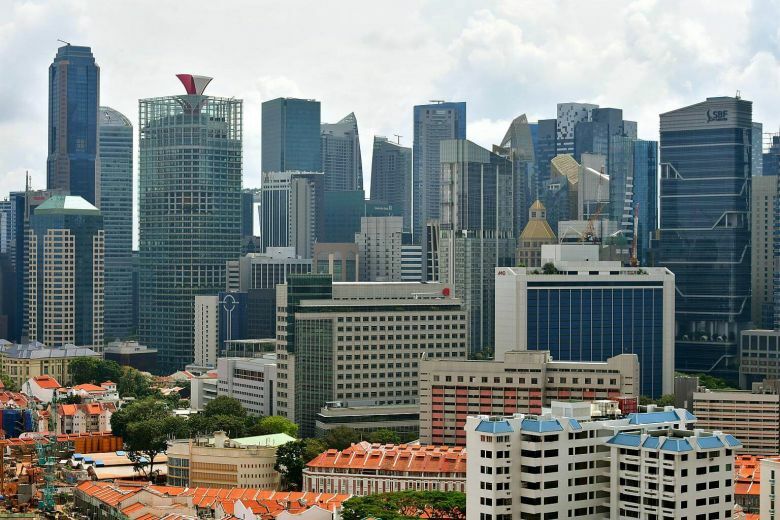 Brief：Singapore has passed the United States to emerge as the top destination for overseas investments from China, according to a new report out yesterday. Singapore has passed the United States to emerge as the top destination for overseas investments from China, according to a new report out yesterday. It found that the US dipped to second spot with Hong Kong next, then Malaysia and Australia. The report from The Economist Intelligence Unit (EIU) covered the auto, consumer goods, energy, financial services, telecommunications and healthcare sectors. It noted: "Malaysia and Singapore stand out as attractive BRI (Belt and Road Initiative) destinations, providing an investment environment that offers opportunities as well as low levels of risk." The EIU said efforts by Chinese firms to develop a global cutting edge in areas such as electric vehicles, financial technology and renewable energy are increasingly shaping overseas direct investment efforts. Internet giants such as Tencent and Alibaba were cited as companies that are investing in e-commerce start-ups across Asia. Since its last report in 2015, the EIU found that developed markets remain the most attractive destinations for Chinese investments, but that developing economies have seen the most notable gains. Singapore was judged the second-most attractive destination for Chinese foreign investments in the 2015 report, while the US came out tops. Australia was third then, while Hong Kong and Malaysia were in the seventh and 21st positions. The improvement in rankings of countries such as Malaysia, Kazakhstan, Thailand and Iran were also attributed to China's BRI, which has created additional incentives for Chinese companies to invest in countries along the route. However, tensions in trade and foreign relations with China have caused a drop in the ranking of several major economies, including the US and India. China's commerce ministry said non-financial overseas direct investment into BRI countries grew by 18.2 per cent to US$14.8 billion (S$20 billion) in 2015, but it fell 2 per cent to US$14.5 billion last year and has "struggled" in 2017. Chinese overseas direct investment to BRI countries fell by 13.7 per cent in the nine months to September this year. "The outlook for China's overseas direct investment appears to have dimmed. After a bumper year for deal-making in 2016, flows from China slumped by over 40 per cent year-on-year in the first 10 months of 2017," the report said. While noting the steep fall in Chinese investment overseas this year amid stepped-up regulatory oversight, the report said that the drop is likely to be temporary. The drivers behind such investment in recent years - a desire to tap new markets and acquire brands and technology - remain. EIU China analyst Dan Wang said: "It is still an exciting time to be watching the international expansion of corporate China, but firms should be selective about the regions, countries and industries they choose to engage."